SHABU SHABU // FURISODE KIMONO // PARTY ANTHEM PART II - . My second visit here because the soup base make the beef so good. Beef overload!! I didn't really like their chicken and pork so J had to finish everything by himself. As promised, i'll blog about the japanese event i worked few days ago with the lovely models. It was an eye opener for me. Japanese culture is so interesting and so much to learn. From the gesture of a lady in kimono to learning how to wear a kimono properly. The layerings are so confusing. The three of us were wearing Furisode kimoni. 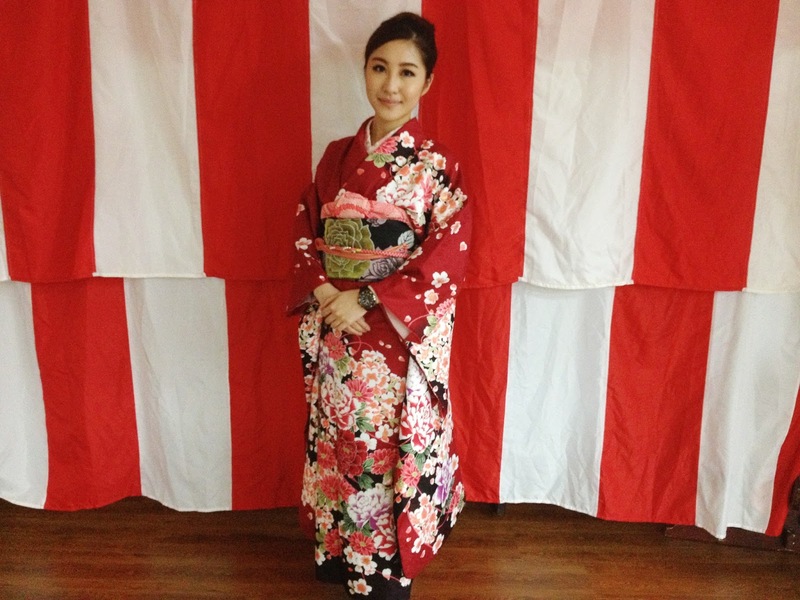 Its the most formal style of kimono worn by unmarried women in japan and is commonly bought by parents for their daughter to celebrate Coming of Age Day when the year they turn 20. How interesting! This was my most demure moments ever and the numbers of bow i did during the event was crazy. I like their politeness and their respect to other people. We reported to work two hours earlier to prepare for the show. 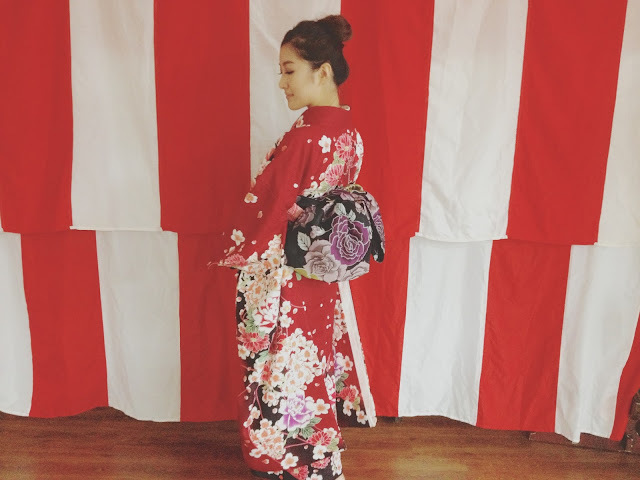 Wearing a kimono is really fun but not at all when you have to wear it the whole day! I had very bad body ache after the event. The number of strings each of us have to tight around our waist is madness! Great catching up with my bffs at Beer market. I couldn't agree more, they have the best lychee beer ever. Shots for the night. Guess who's idea?